With so much going on in our country and so much going on in our life as a family, the freedom of Independence Day feels especially sweet this year. This year our celebrations will be low-key, which is honestly just what we need. A few friends, lots of time outside (with plenty of outdoor spray and sunscreen! ), a family day trip, simple decorations, sparklers galore, and lots of good food, some healthy and some treats. Here are some of my favorites for a simple, but festive Fourth of July. An almond matcha superfood smoothie to start the day right and get in some greens! A pineapple + flower centerpiece. Colorful, festive, smells divine. I love it! Carve out the fruit from the inside and grill it or add it to some homemade guacamole, then save the exterior for the perfect party vase. This grilled potato and cannelloni bean salad would be a great side to pair with burgers or Bbq and a big green salad. I would use dried beans that you soaked and cooked instead of canned. These paleo chia and almond chocolate parfaits would be a delicious, simple desert and look great when layered in individual mason jars. I also can't get enough blueberries this time of year! 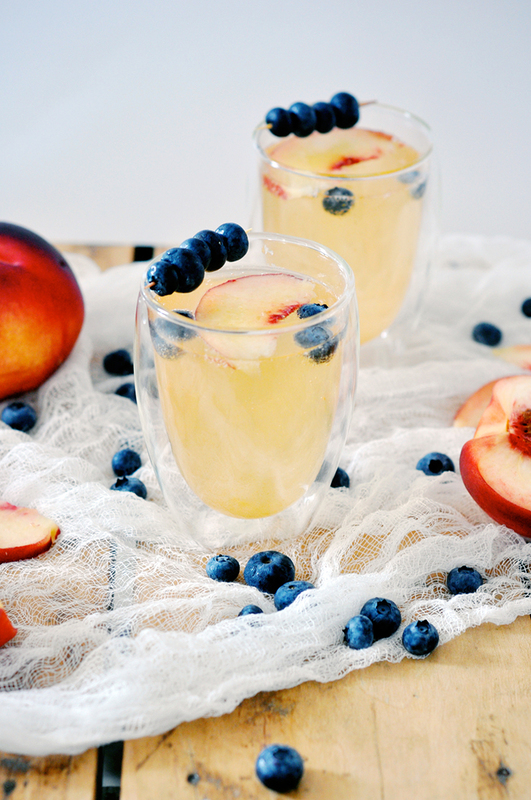 Summer and peaches are synonymous here in the South, and this peach gin fizz would make a great signature cocktail for a small gathering. Also, more blueberries! We love games, and backyard Twister sounds so fun! Find more backyard games here. 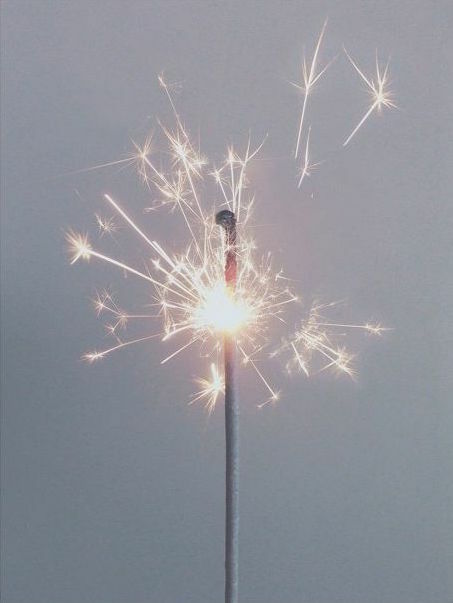 And what Fourth of July celebration would be complete without sparklers and a good BBqsauce?